Yesterday morning seven penguins were found dead at the Calgary Zoo in Canada. The cause of death? Drowning. 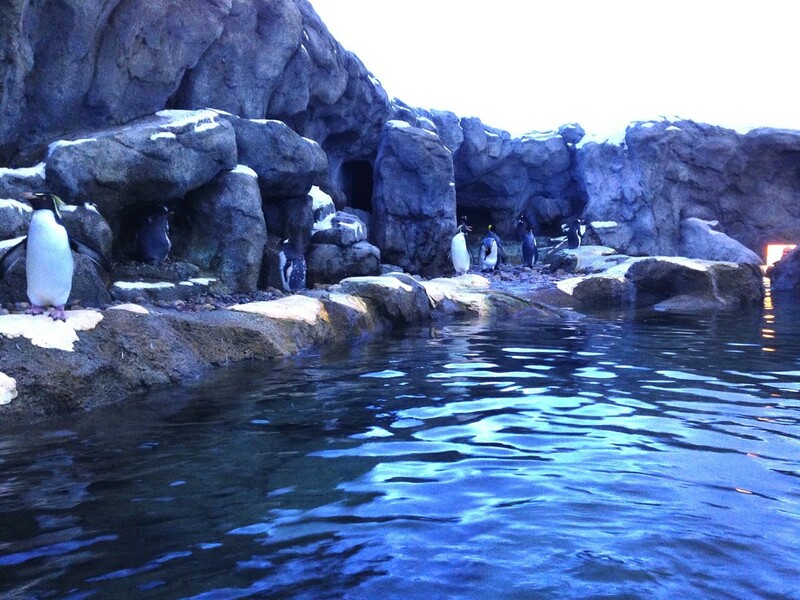 The circumstances surrounding the penguins’ deaths are odd because penguins are aquatic animals. In fact, they can spend up to 75 percent of their time in water. So the fact that they drowned has stumped everyone. Apparently, even the zoo itself. These seven penguins aren’t the first animals to die at the Calgary Zoo, either. This past February, an otter died when an employee gave him a pair of pants as an “enrichment item,” and the otter became entangled in the fabric. In previous years, 41 cownose stingrays died because of a lack of oxygen in their tank and a hydraulic door crushed a female capybara. 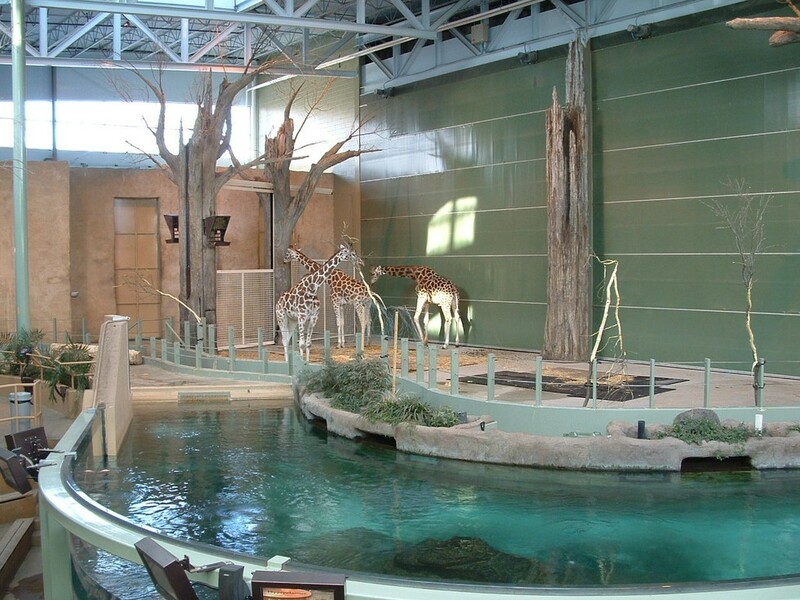 A 2010 the Canadian Association of Zoos and Aquariums and the U.S. Association of Zoos and Aquariums performed an audit of the Calgary Zoo that uncovered even more animal deaths. “This particular zoo had a lot of unusual captivity related deaths,” Woodyer said. In the wild, Humboldt penguins live along the coasts of Peru and Chile. About a million Humboldt penguins lived in the mid-19th century, but there are only about 3,300 left in the wild today. The Humboldt penguins’ biggest threats are commercial fishing, oil pollution and climate change. The Calgary Zoo did not immediately respond to The Dodo’s request for comment. 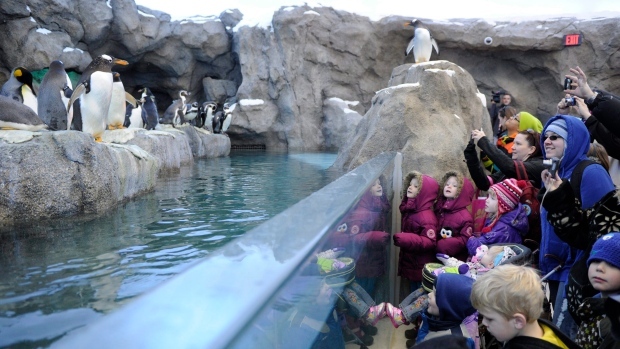 If you want to help penguins — and other animals in captivity — visit Zoocheck to learn about things you can do. Divers Find Animals Trapped In Cages Underwater And It’s Shocking!